Abstract 3d glossy warning vector illustration. Abstract shield. Warning, prevention, safety, glossy, web. Red floor. 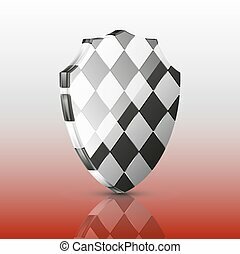 Abstract shield. Warning, prevention, safety, glossy, taxi, web. Yellow floor. 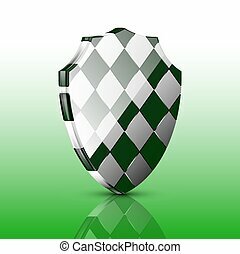 Image abstract shield. Warning, prevention, safety, glossy, web. Green and gray tones. 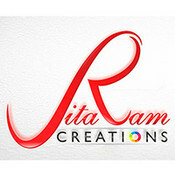 Set of abstract colorful 3d logos with chrome wheel and neon bulb inside. Security flashing beacons. 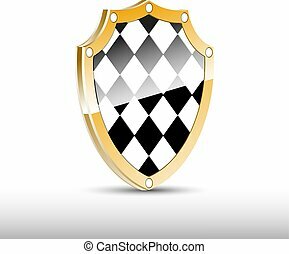 Checkered 3d shield with golden frame. Web sign of computer program, Taxi service, racing emblem, safety badge. 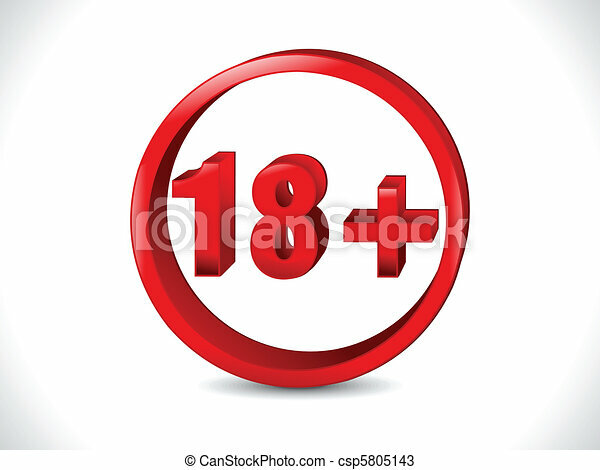 3D rounded red arrow representing loss or warning on blue gradient background ( backdrop ) with barely visible grid. Red rounded arrow pointing down with shadow, can be used as infographics element. 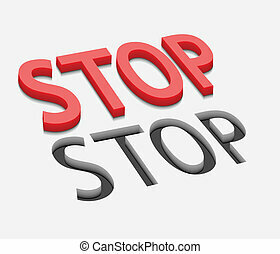 3d vector stop text design with isolated on white. 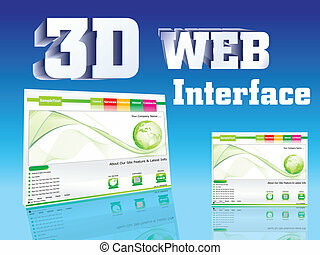 Isometric set of styles, light, web infographics concept illustration of a crowded square, flat 3d. Crowd point group forming a predetermined shape. Creative people. - Vector Illustration. 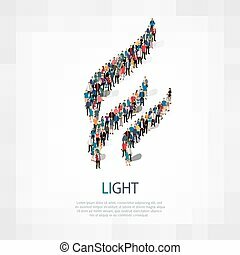 Stock vector.3D illustration. 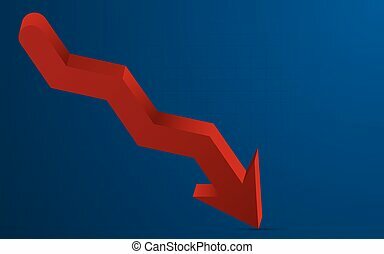 3D red arrow pointing down representing loss. 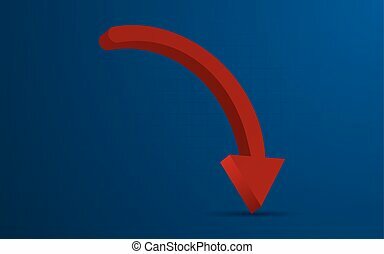 3D red arrow with shadow pointing down with blue gradient background and barely visible grid. 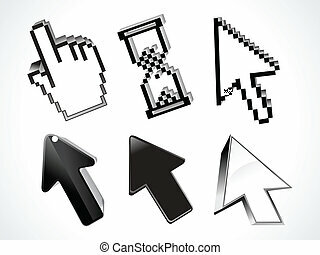 Infographics element in shape of red arrow.